As always, to Pack-A-Punch your weapon in zombies, you'll need to turn on the power within Rave In The Redwoods and on this map it's ridiculously easy. Unlike in Zombies In Spaceland, you only need to turn on one power switch instead of five, which makes things incredibly easy. However, the Power Switch is located underneath the spawn area, meaning you'll need to run around the whole map in order to get there. If you're new to Rave In The Redwoods, then for easier directions, simply keep going left. 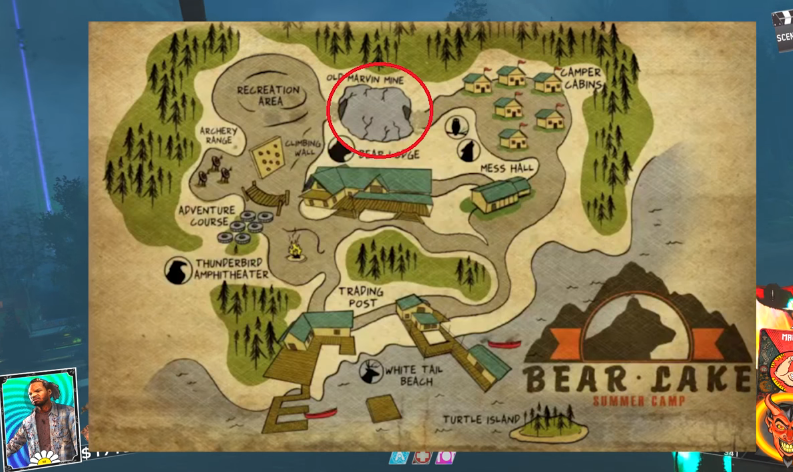 After you've turned on the power in Rave In The Redwoods, you'll also get access to the Tuff Nuff perk machine which is located in the Attic area of the log cabin. For more accurate directions, simply go upstairs from the spawn room and head outside onto the balcony and head into the other small room on the top floor with the bunkbeds. For more Infinite Warfare Rave In The Redwoods guides, stay tuned!